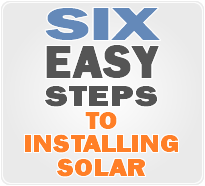 We are one of Ontario's most trusted residential and commercial solar panel installation company. 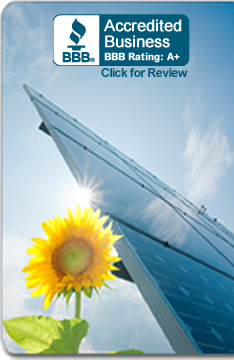 Our expert service will provide you with a free evaluation of the solar potential of your home or commercial property. Rest assured, we do not contract out our work to other sub-contractors. Eco Alternative Energy has a team of planning and installation experts 'in-house' to handle every step of your solar panel project. From the initial consultation process to the site inspection/evaluation, to solar panel and electrical installation, final electrical hook-up and permit/paperwork, we make sure your solar energy project is a carefree experience! Our company reputation is of paramount importance to us. Check out our many testimonials from satisfied customers. Not only have we been installing solar systems longer than most companies, we do it better. Only the best components are used by our licensed electricians and solar panel installers. Our years of knowledge and extensive site experience ensures you will be pleased with your new energy conversion. Check our areas of service. | Privacy | Contact Us | Resources | Sitemap Copyright © 2014.Eco Alternative Energy. All Rights Reserved.